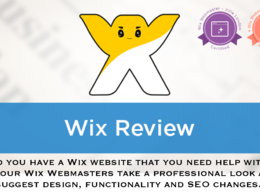 TP digital are certified Wix Webmasters and Wix website design experts. 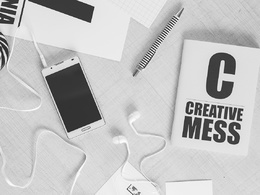 We have built many websites using the Wix platform, integrating wix apps and also redesigning templates...Read moreTP digital are certified Wix Webmasters and Wix website design experts. 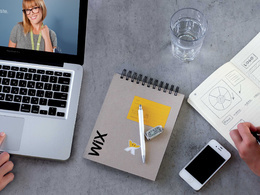 We have built many websites using the Wix platform, integrating wix apps and also redesigning templates to develop bespoke wix sites (some of our latest designs have even been picked up by Wix to be used as new templates), and even offer Wix management and editing services. 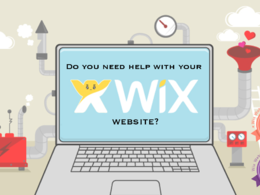 Our "Wix-pert" service deals with any problems, errors or bespoke work you may need on your WIX site through our "We can help you with your WIX site" hourlie at a fee of just £70 per hour. 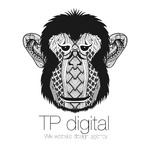 TP digital also offers website content management, website copywriting and proofreading services. 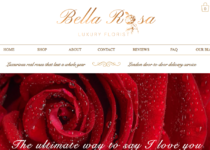 Great work, very responsive and professional. Would definitely use their services again. Great guys - got everything spot on. Very good Thanks a lot! Great service - so fast and responsive. Will definitely use them again. Thanks so much! 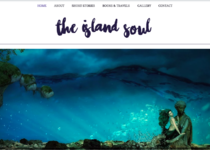 I need some small work done to my website. Simply very very good at what she does. Highly recommended. 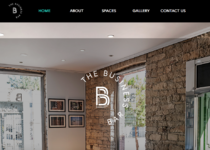 Can you go through my whole website and ensure the design is ok? 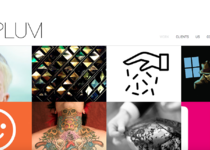 They pointed out a number of issues with my website that I would never have thought of myself. Great work!